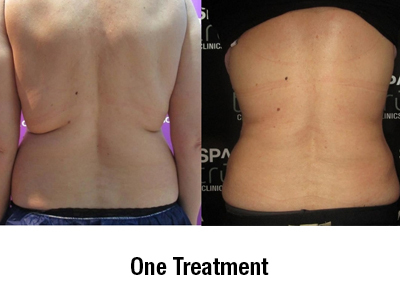 Spa Tru now has DUAL Coolsculpting available! 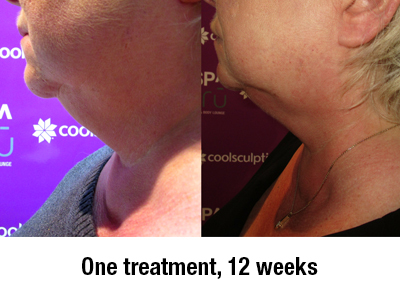 Coolsculpting safely targets and freezes fat cells beneath the skin. 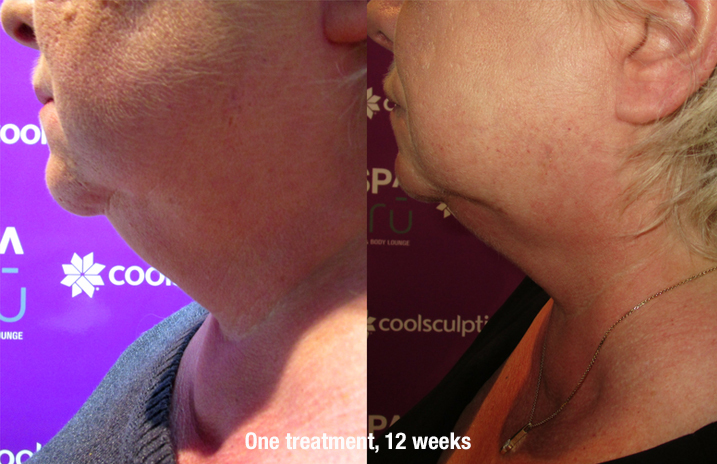 It is a non-surgical fat reduction treatment that uses controlled cooling. There is no pain, downtime or recovery. You simply walk in and walk out. Oh, and did we mention we buy you lunch when you visit us? We offer a relaxed atmosphere with TV, lunch and friendly staff. NEED A LITTLE FINANCIAL HELP? 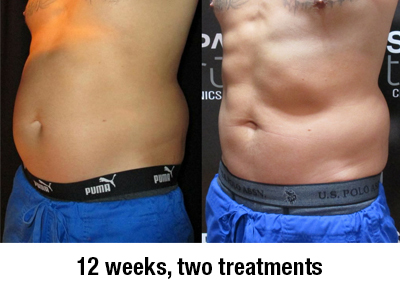 You can apply for financing to help you get the body you deserve now! Book your Free Consult in LANGLEY Now! Book your Free Consult in KAMLOOPS Now! 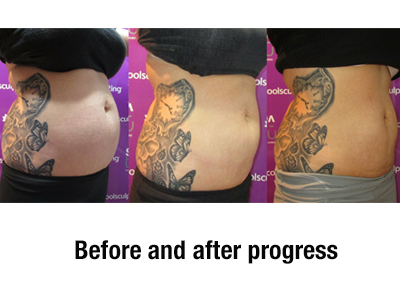 Because every ‘body’ is different, we can’t provide a price for CoolSculpting until we’ve met with you. During your Free Consultation, we can discuss the areas you want to target and determine whether or not this is even the procedure that best fits your needs. You are not obligated to start any treatments until you are ready and we can provide you with costs during your consultation. Your Spa Tru Technician is fully trained and qualified to perform this procedure. During your free initial consultation, we can answer all of your questions. 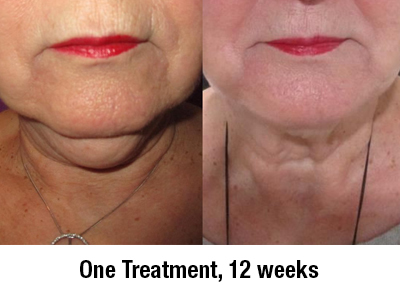 This is a safe and comfortable procedure that will provide lasting results.